Australian Uni Games… September 28th –October 3rd in Sydney …. This is the major event on the University calendar so just have a look and join our Uni Team to take part in the Sydney Games. Click below to find out more! 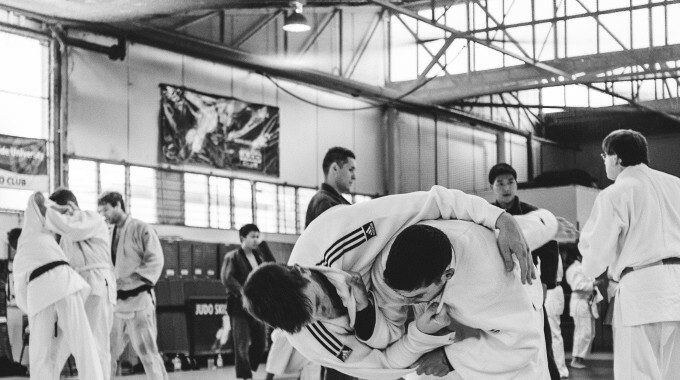 New and renewing Players, Judo SA regos are due in July! Semester 2 is now on line on the Blacks Web site, complete the paper work on line by going to the Black web site if you have not done it already. Then you will get complimentary Membership to Judo SA and training cost will start to look really cheep! 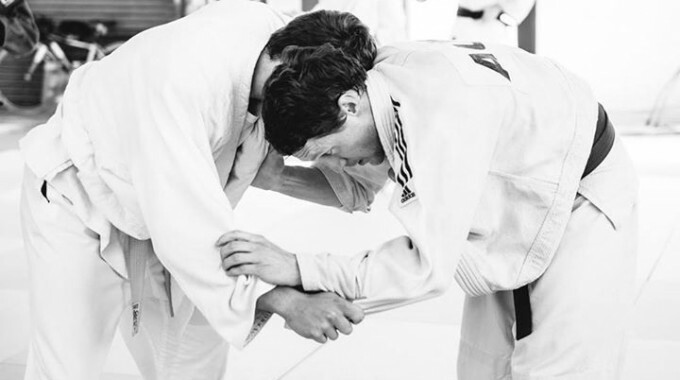 Training at Adelaide Uni is a REAL bargain when full annual members get the Judo SA Fee for free! Just get the paperwork done and get on the list! Come to training to find out more. Diplomas Ready for July 9! All Brown Belts please come to training and talk to us about how you would like to proceed to Black. We have a tool for you to work out your steps to the next grade, not only for the Kyu grades but now through to black! Come to training and talk it through with Michael, Meera and Bart. WE need your feedback so we can work with you to develop your moves! Club Challenge, August 23rd Get to Training NOW. First special event in Semester 2 will be a club challenge! This is where you learn about the rules and have some fun. Put this date in your diary so that you can work your moves at your level! Orange Belt Special- Finer points of Tai otoshi! You will complete this in Super Brown, so start working on it now! It is the Presidents Cup, so come and get involved! Put your name down NOW! And maybe you will move like Riner! What a great throw and transition into ground work! Yes calling all players Put your name on the board now, at Thebarton so that we know you are interested? Start working on your combinations NOW! You might be doing one of these! 18th October is your next opportunity to GRADE! Or look at each throw at Princeton! This is a must for Blue Belts!